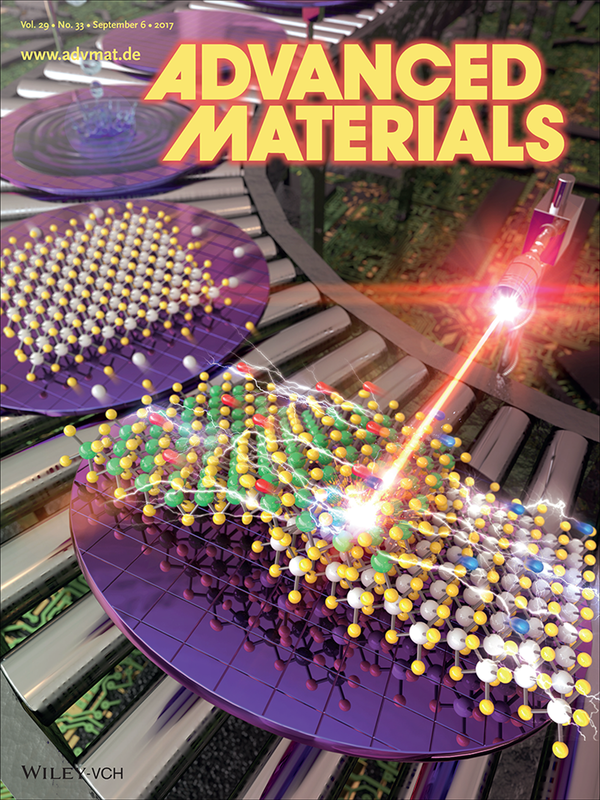 Transition metal dichalcogenide (TMDC) monolayers are considered to be potential materials for atomically thin electronics due to their unique electronic and optical properties. However, large-area and uniform growth of TMDC monolayers with large grain sizes is still a considerable challenge. This report presents a simple but effective approach for large-scale and highly crystalline molybdenum disulfide monolayers using a solution-processed precursor deposition. The low supersaturation level, triggered by the evaporation of an extremely thin precursor layer, reduces the nucleation density dramatically under a thermodynamically stable environment, yielding uniform and clean monolayer films and large crystal sizes up to 500 µm. As a result, the photoluminescence exhibits only a small full-width-half-maximum of 48 meV, comparable to that of exfoliated and suspended monolayer crystals. It is confirmed that this growth procedure can be extended to the synthesis of other TMDC monolayers, and robust MoS2/WS2 heterojunction devices are easily prepared using this synthetic procedure due to the large-sized crystals. The heterojunction device shows a fast response time (≈45 ms) and a significantly high photoresponsivity (≈40 AW−1) because of the built-in potential and the majority-carrier transport at the n–n junction. These findings indicate an efficient pathway for the fabrication of high-performance 2D optoelectronic devices.